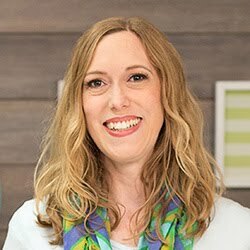 Are you up for a new online scrapbooking class? Good news friends! The June installment in my Document 2015 series over at Big Picture Classes is up and running! This month I show you how to create some stunning dimension and texture on your scrapbook page using the new We R Memory Keepers Next Level 3D embossing folders. I also featured some elements from Heidi Swapp's Wanderlust and Hello Beautiful planner collections. 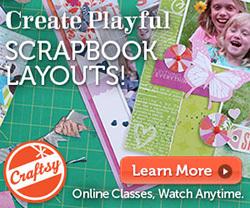 (Yes, you can create beautiful scrapbook layouts using planner supplies!) You'll enjoy a single page and double page sketch, instructions, tips, plus a video tutorial. You can use the inspiration in the class to create a month-in-review page, or use it for any other theme/subject you'd like. 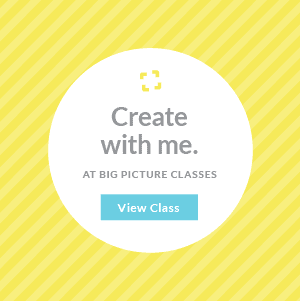 In order to participate in this class, and ALL the other amazing classes available at Big Picture Class, you need to become a member. Read all about the benefits of a membership at Big Picture Classes, PLUS find out how to start with a free month's trial membership in my blog post HERE. CLICK HERE to read more about the Document 2015 | June class. CLICK HERE to see all the other installments in my Document 2015 series.